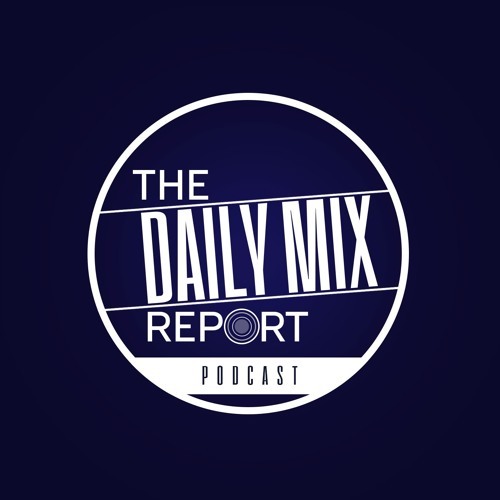 On the Daily Mix Report Podcast, DG, LordTreeSap, and Producer Jim are here for your entertainment. The guys all bring unique stories and laughs to every show as they get into topics in sports, entertainment, and whatever else is on their mind. It's always a good time with the boys of the Mix so sit back, relax, and enjoy the ride.